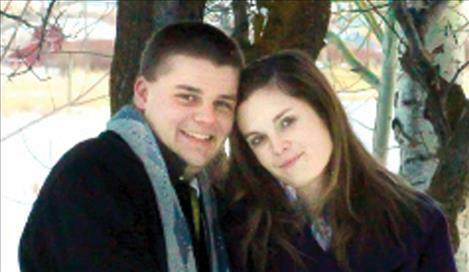 RONAN — John Romero of Ronan, and Caitlin Stevens of Bear Lake, Idaho, have announced their engagement. John is the son of Roger and Connie Romero and Caitlin is the daughter of Lane and Maryanne Stevens. A reception will be held on Thursday, Jan. 31, at the Ronan Senior Center from 8 p.m.-12:30 a.m. Stop by and congratulate the happy couple. A spring wedding is planned.